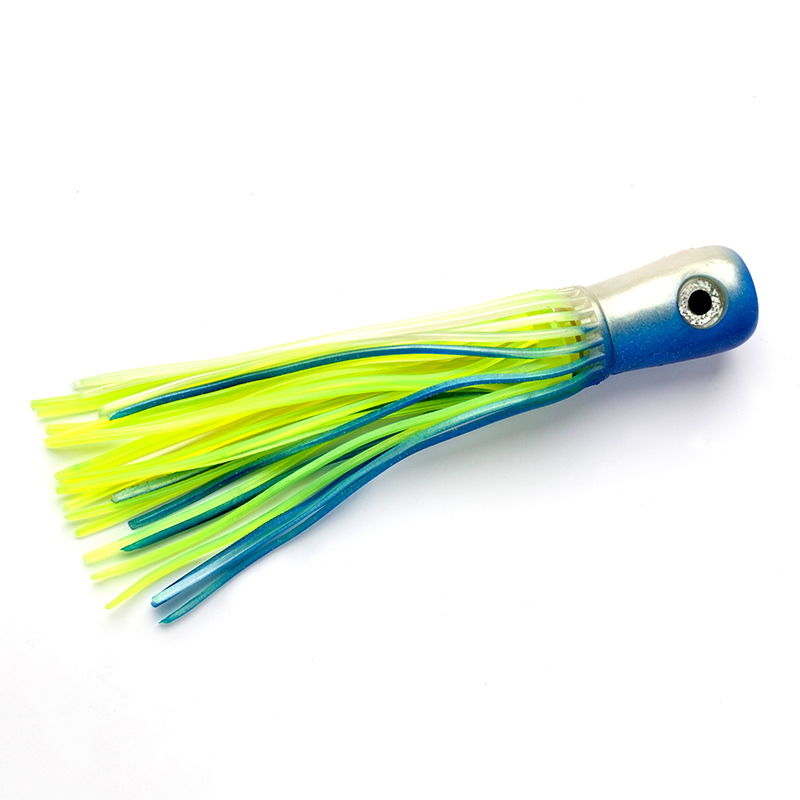 The Moldcraft Senior Super Chugger is a versatile trolling lure responsible for the capture of many gamefish and world records. Deeply concave head and a long heavier reverse taper body. 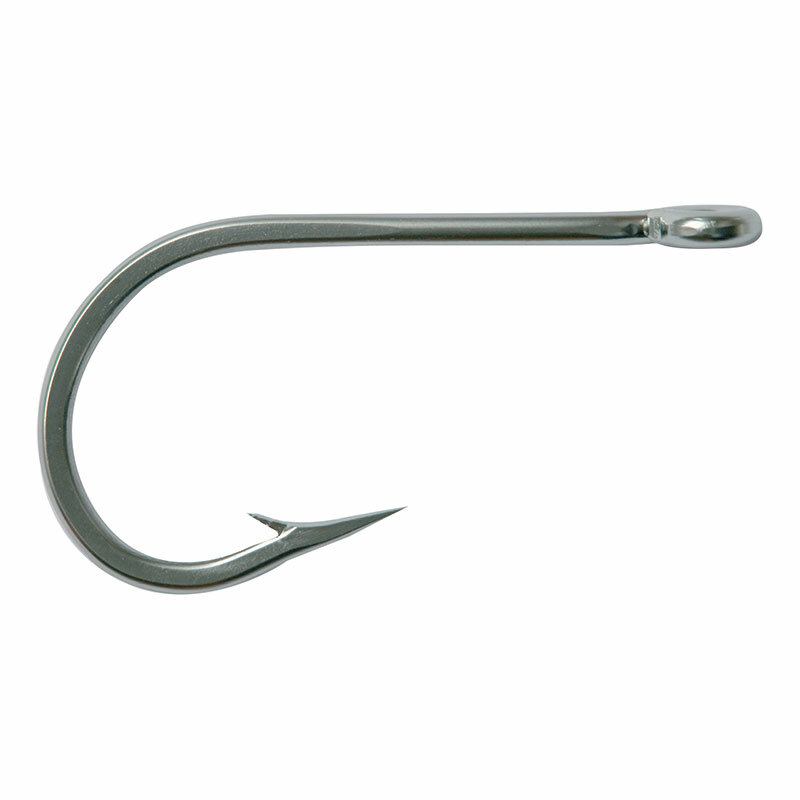 The lure will run well in all conditions and can be trolled between 6-14 knots. This is a noted marlin and big game pattern all over the world. Available rigged or unrigged.